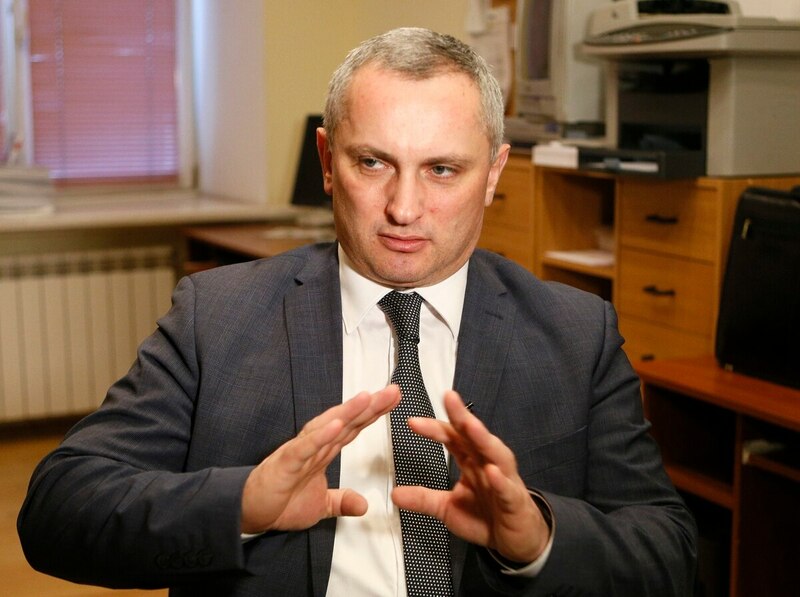 KIEV, Ukraine — Russian hackers are redoubling their efforts in the run-up to presidential elections in Ukraine, according to the head of Ukraine’s cyber-police. “Ukraine is the launching pad where it all begins ... they first of all test us. We are the enemy for them, and they are for us. And so the use of any cyber weapon is a priority. And if it works with us, they then upgrade it to the requirements and infrastructure and use it in this or that country,” said Demediuk. "We follow them, we have indicators with which we can identify and see them. They constantly carry out their activities here,” he said.